Venom is the 2017 TYFA State Champions of the Flag Division! 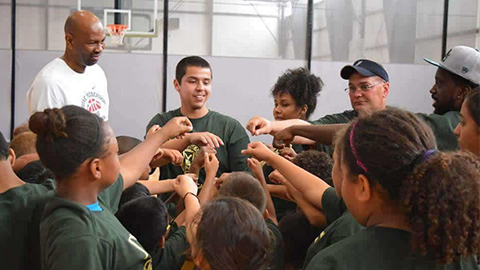 A first-time coaching experience with the Judson Youth Sports Federation volunteer organization and recognition for those efforts from the honor society of two-year colleges as one of its 31 Distinguished Chapter Member Award recipients for the 2017 season are two recent graduation journey highlights for one St. Philip's College student from the Converse-Kirby area. The student is David Huerta (associate of arts kinesiology), and the awarding honor society is Phi Theta Kappa. Huerta was ceremonially honored with the society’s Distinguished Chapter Member Award in April and he will likely wear a commemorative medallion for award recipients during the St. Philip's College May 12 graduation ceremony. Huerta was nominated through the college's Psi Kappa Chapter team, based on an embodiment of society attributes (scholarship, leadership, service and fellowship), and is the third student from the college to earn the award. 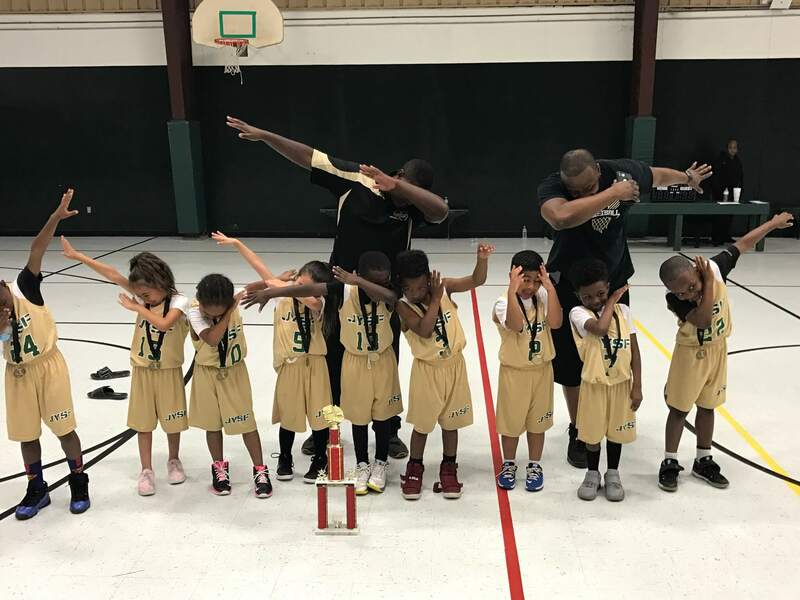 Congratulations to Coach Emmanuel, Coach Anthony and all of the players who helped bring home the 6U MYA Division Championship! South Zone Super Region Champs! 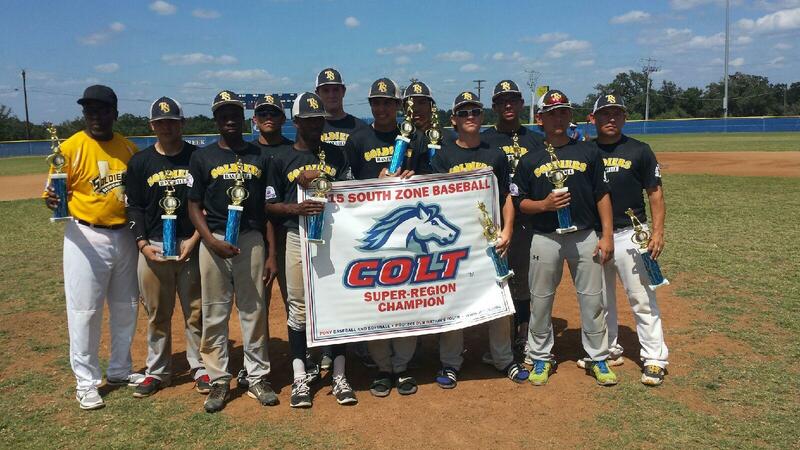 Our 16U team has won the South Zone Super Region!!! 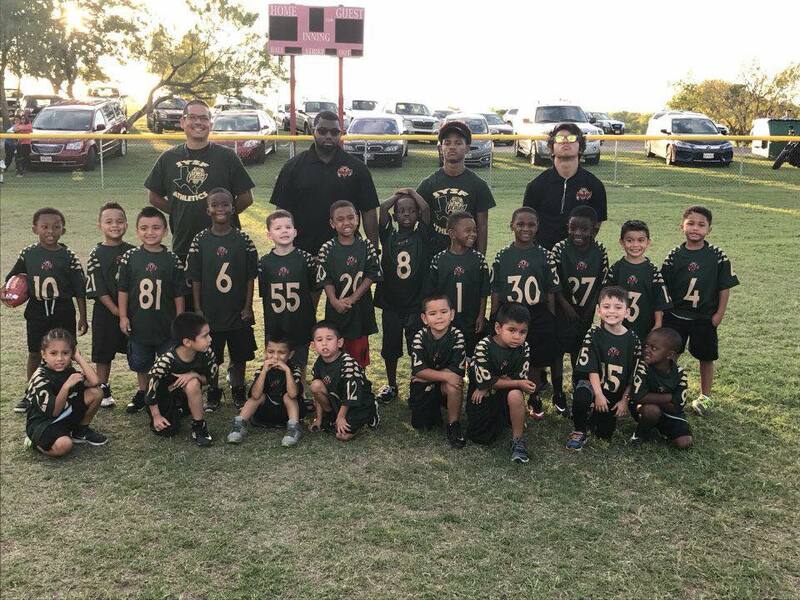 They will be playing in Fort Worth in 2 weeks. Congratulations!